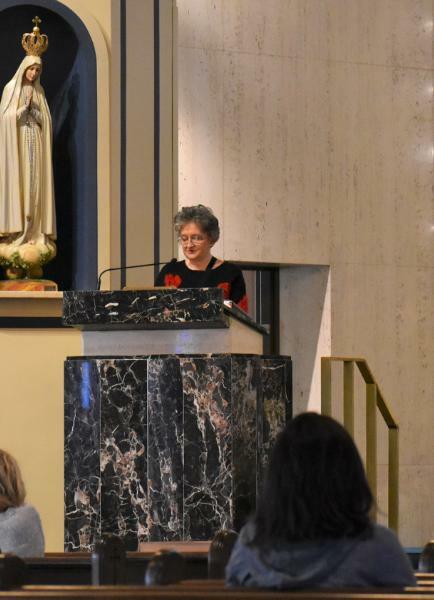 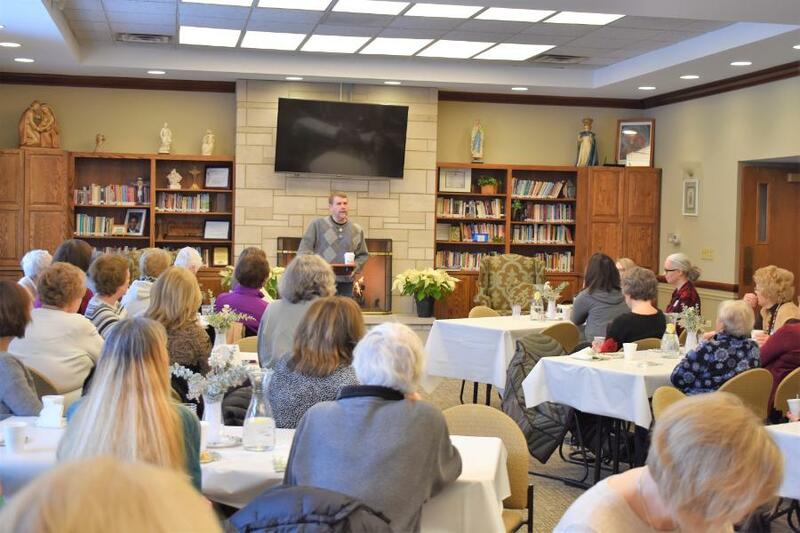 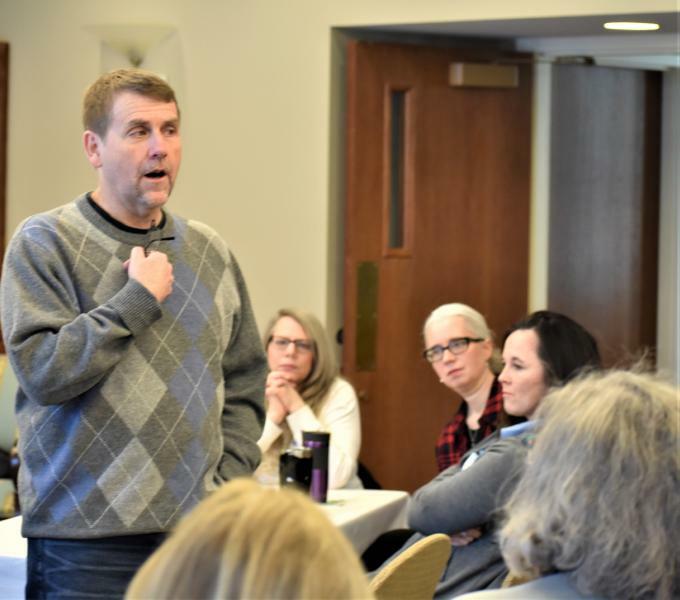 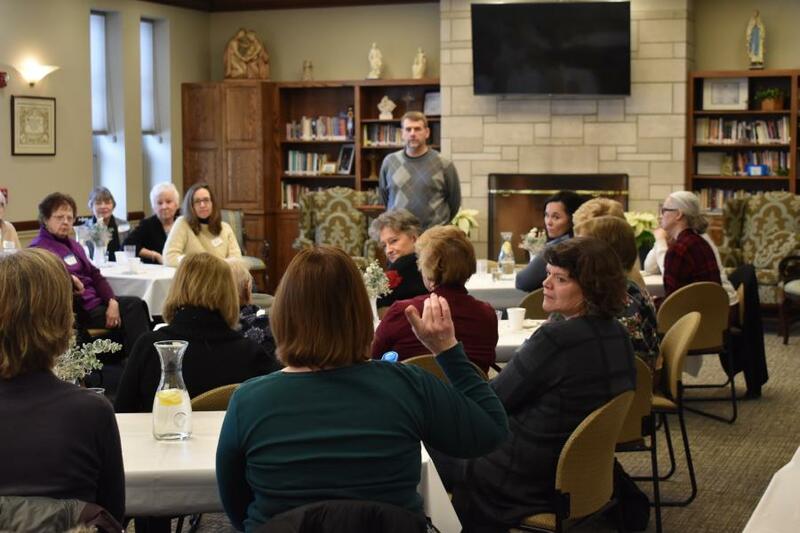 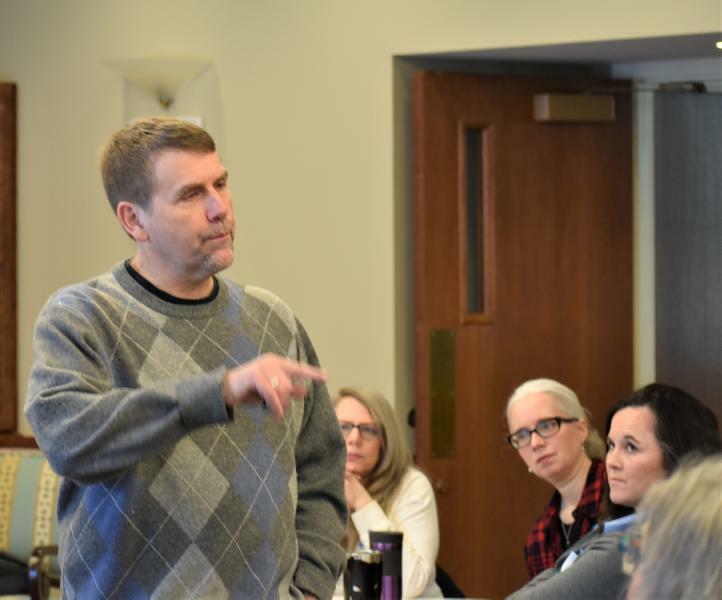 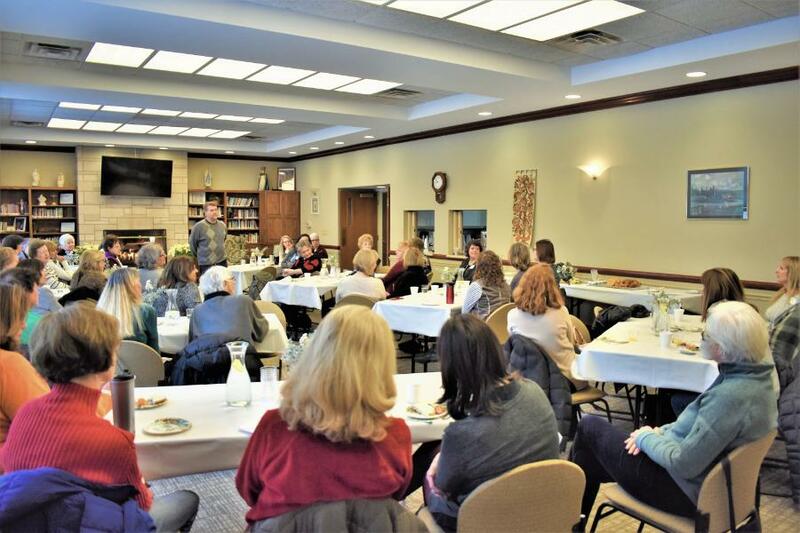 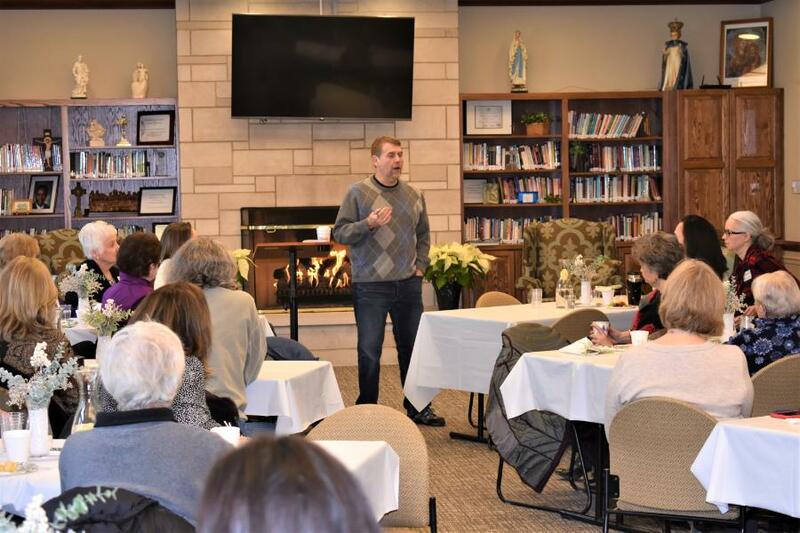 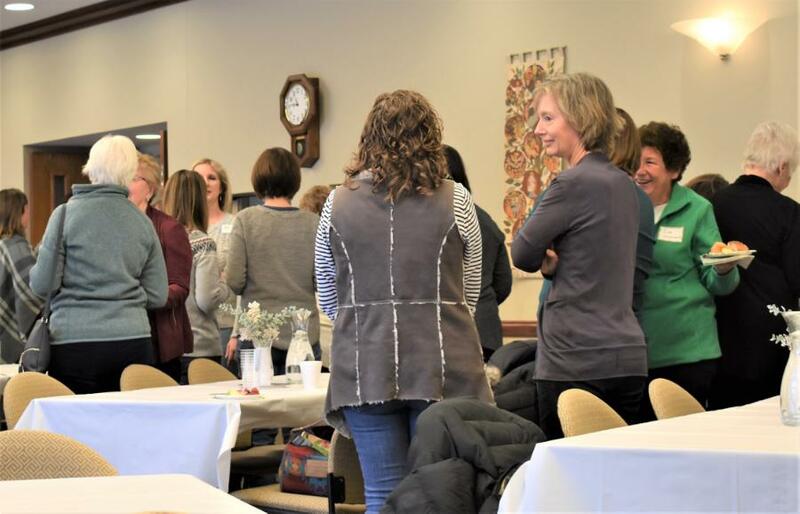 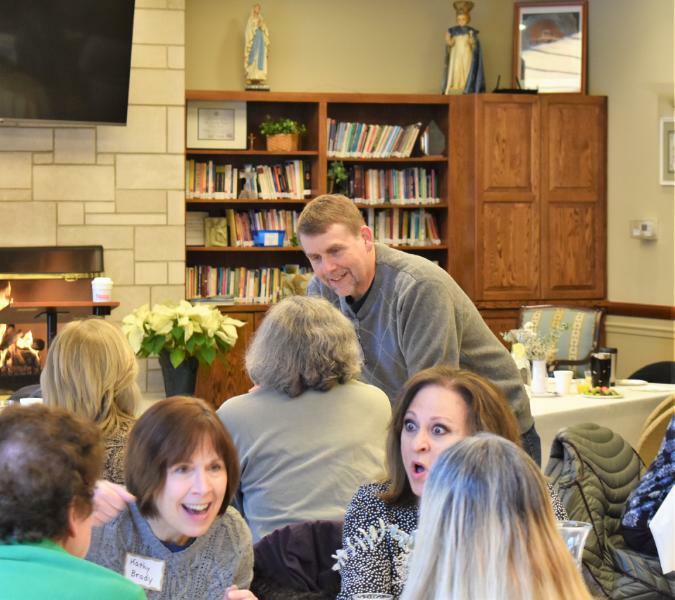 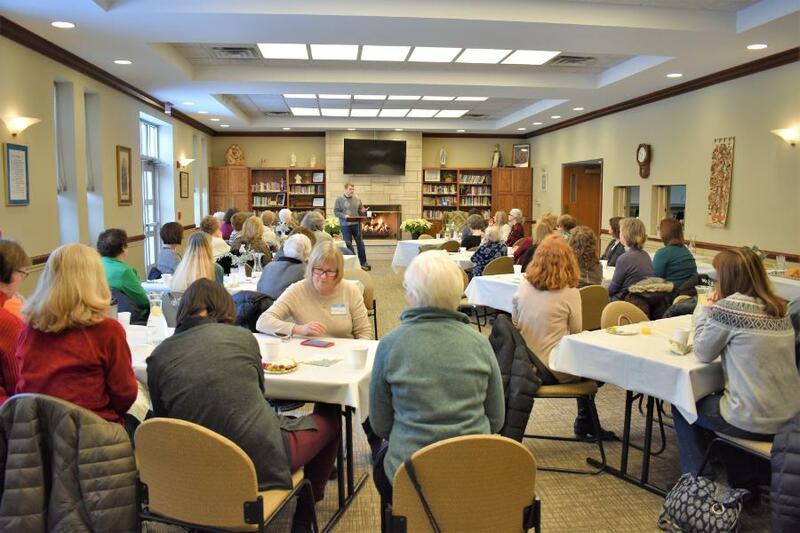 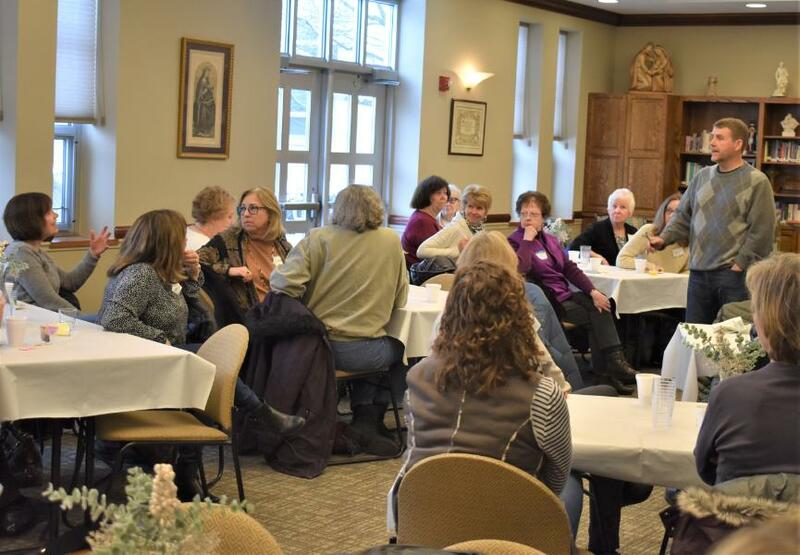 About 40 Women gathered on Saturday, January 26 at the quarterly Women at the Well presentation in the Gathering Space. 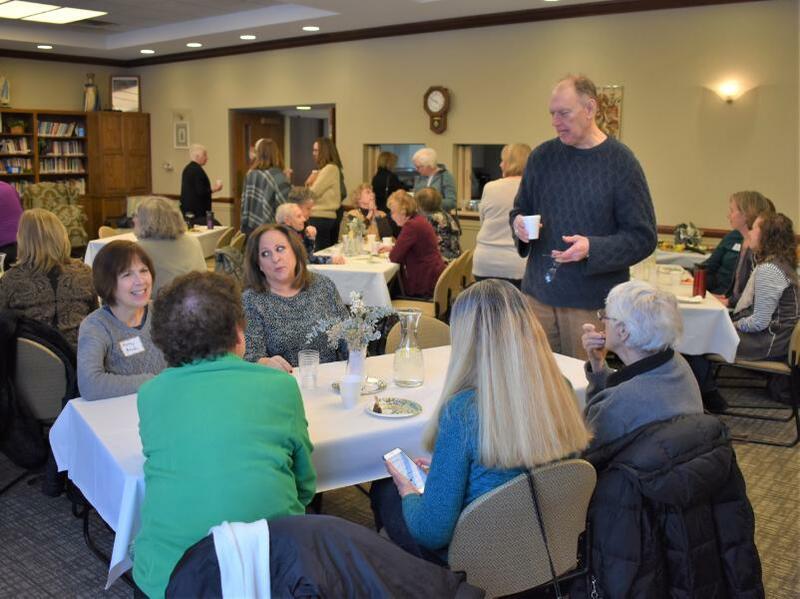 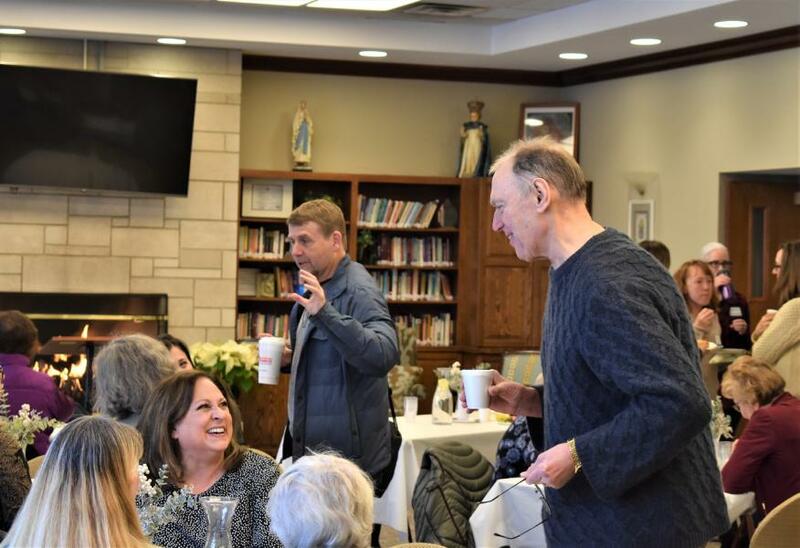 The morning began with the 8:30 a.m. Communion Service, followed by refreshments and fellowship. 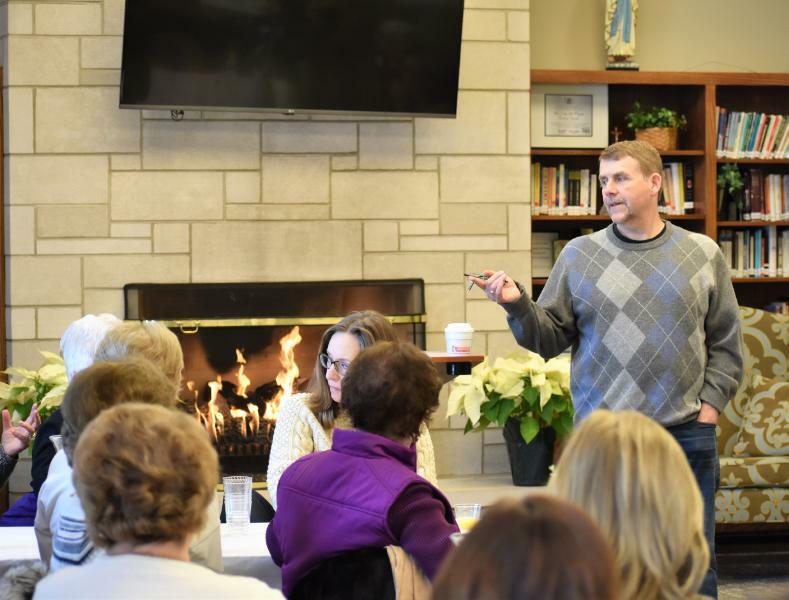 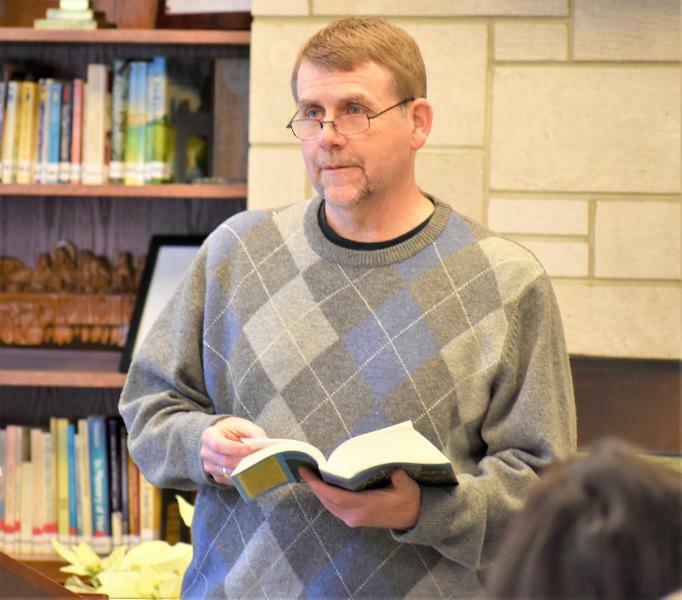 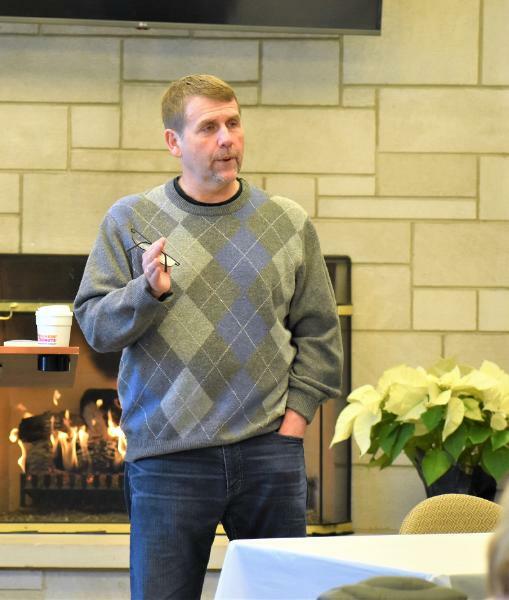 Father Corey Brost was the speaker and is the former president of St. Viator High School. 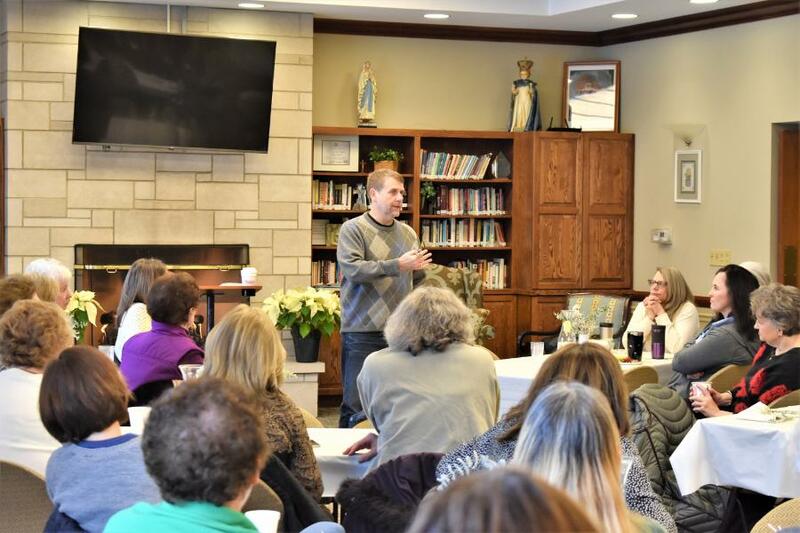 He is now working full time as an advocate for immigrant rights and interfaith bridge-building.